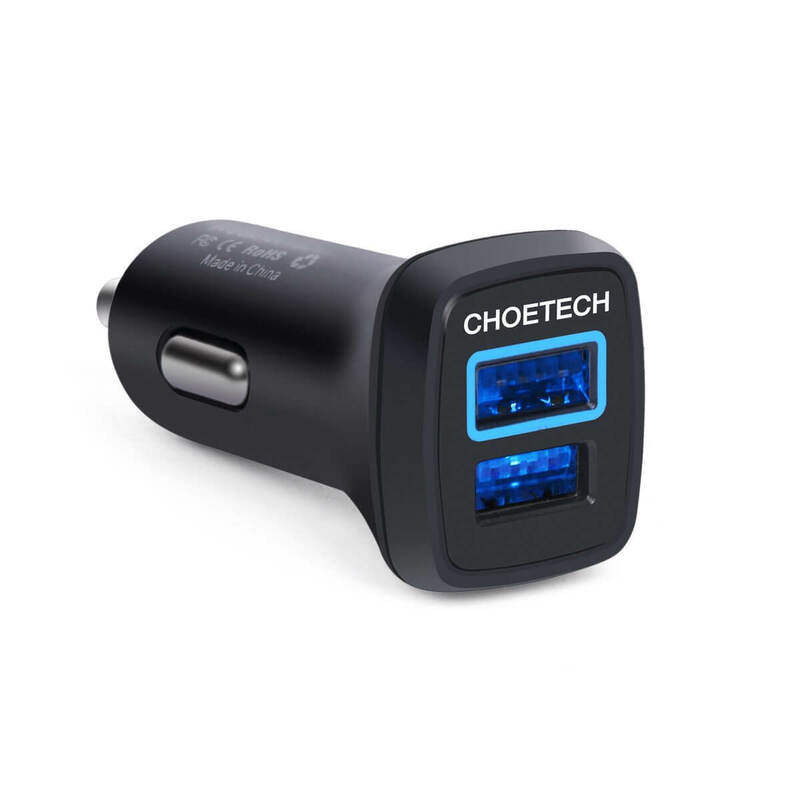 The adapter has a blue backlight in it so you can easily find it in low light in your car or if you are using it on an airplane. In all, it can pump out 30W of power with up to 2.1A per port. To get more details, head over to Amazon.